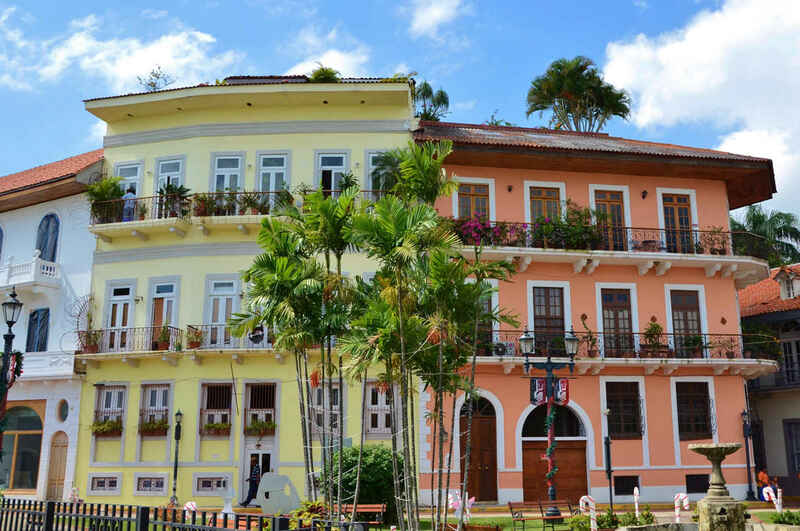 In the past I’ve deliberately avoided a Panamanian detour on my (IRL) way to Cuba, since it adds even more hours to the trip, but virtual travel – as you now know – means we can skip the pain of airports and shuttle buses and flit around as we choose. 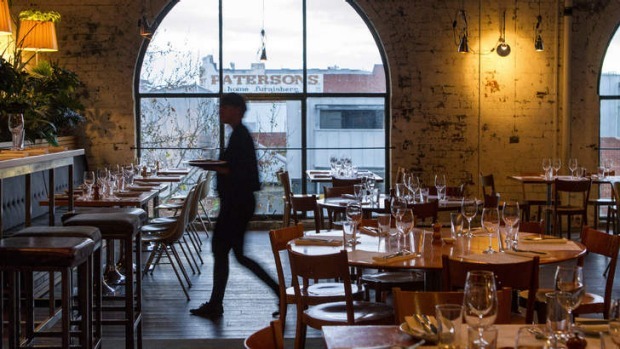 Until today, Melbourne’s Panama Dining Room has been the closest Leroy and I have come to the Central American country famous for its canal, its hats and more recently, the Panama Papers scandal – a leak of 11.5 million documents with sensitive information on all kinds of nefarious deeds and offshore tax havens. Even then, the hats are actually Ecuadorian. Sandwiched between the Caribbean Sea to the north and the rolling Pacific to the south, and with an amazing pre-Colombian history, Spanish colonial occupation followed by independence, a few military coups and the 1989 US invasion, we were convinced there had to be more to explore. So far it looks as though we might be right. It helped that we were offered a delicious strong coffee as soon as we arrived this morning, made with locally grown beans and accompanied by tropical fruits and hojaldras (fried dough circles). It’s hot and as steamy as a crowded bus on a wet day, and we thought we’d do our exploring early. We wandered through the Casco Viejo (‘Old Quarter’). This part of the city was built in the 17th century to replace the original, which was burnt to ground by its Governor Juan Perez de Guzman to avoid looting by the notorious pirate Henry Morgan. That’s one approach, I guess. We’ve also been on a bike ride around the waterfront, avoiding throngs of slow moving American tourists attempting to take group photos. And then to cool off, a quick dip in the Caribbean. Leroy’s dead keen to take a barge down the Panama Canal and see all the huge lock mechanisms in operation. I’d be happy to stay at the beach for the afternoon, but it seems crazy not to experience a trip down the canal while we’re here.